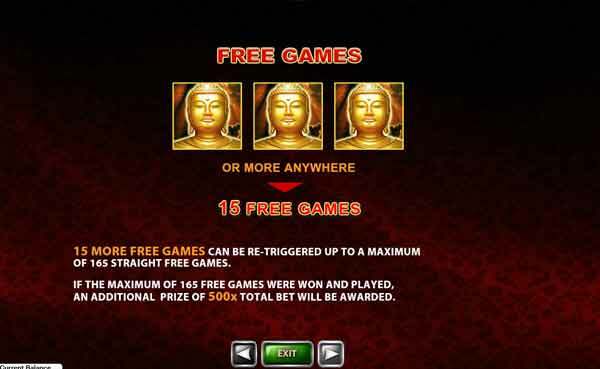 Playtech continue with oriental themed video slots offering a free spins bonus. This is quite a simple game and is easy on the eye. 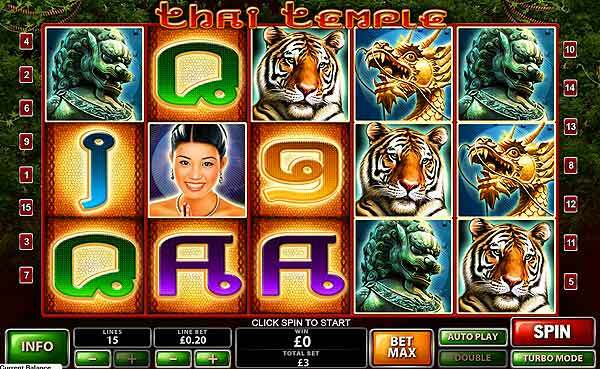 Very little confusion with symbols and a regular free spins bonus to keep the bank balance high!! The games offers 15 paylines across 5 standard spinning reels. Choose your coin size and the number of coins you wich to be per line. 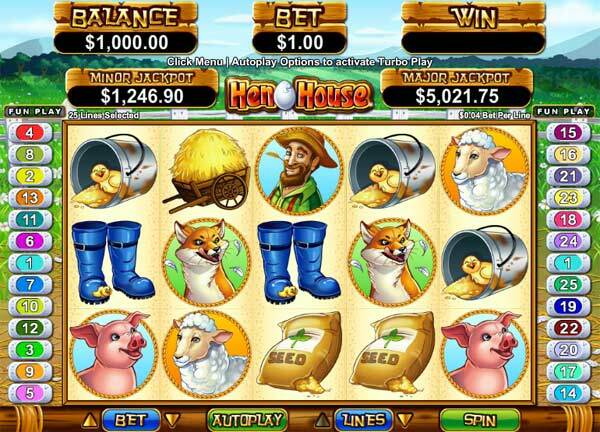 This will give you your overall cash stake, then spin the reels and hope for a win. 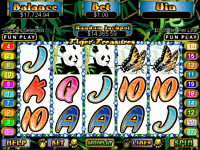 You win when matching symbols appearnext to each other on an active payline, running from left to right. The better the symbol the more money you can win. The game also benefits from having a wild symbol. 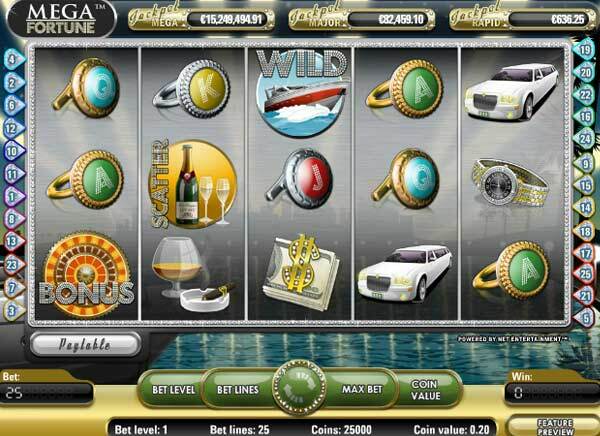 This wild can be changed into any other symbol (excapt scatter) to make a winning payline. The game also features a scatter symbol. These can appear on the reels at any spin and you will get a win when 2 or more appear on the reels at the same time, after a spin. 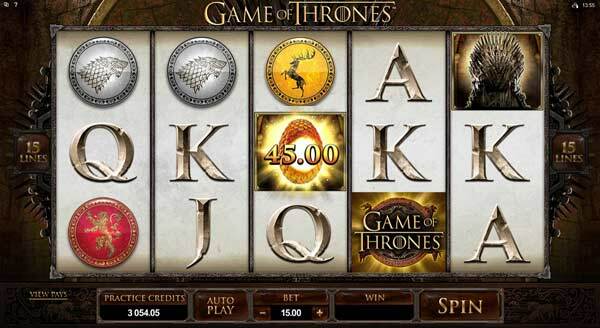 Getting two scatter symbols will award you a cash prize that is equal to your total stake. 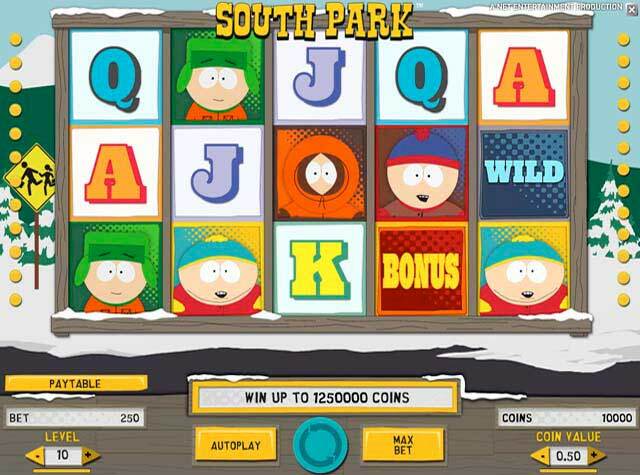 Spin three of more scatter symbols on the reels and you will enter the FREE SPINS bonus game. 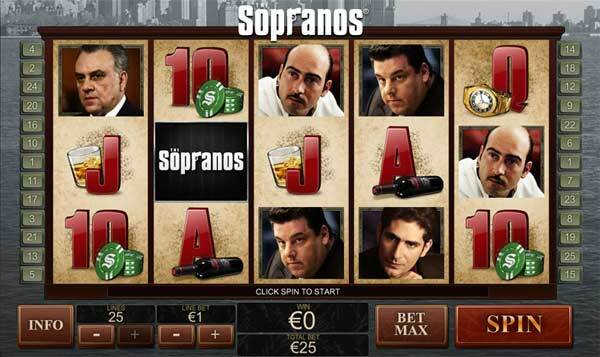 This bonus game awards 15 free spins. 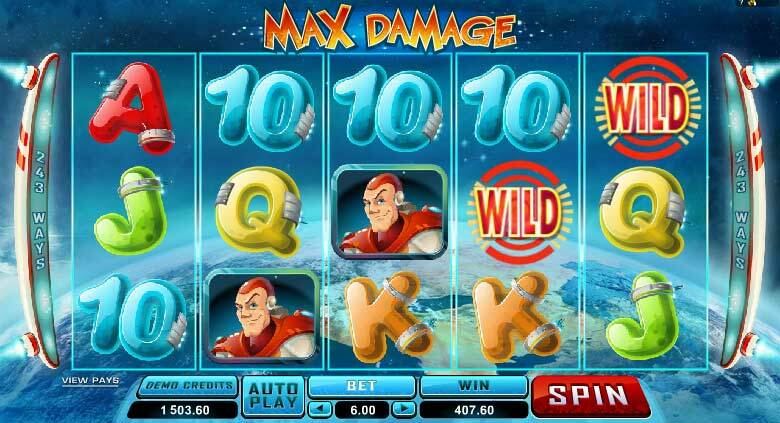 During the free spins the winning chances are increased beacuse their are extra wild symbols, and also the amount you win is increaded with a 3x multiplier on every win. The free games can be retriggered at any time by spinning more scatter symbols, another 3 scatters awards 15 extra apins. 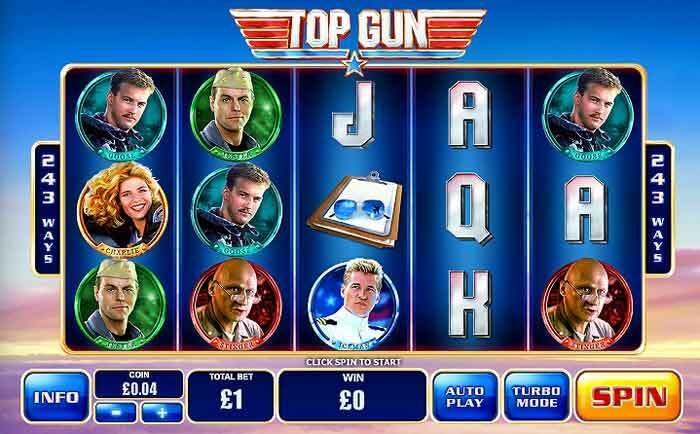 This can keep going until you have used 165 FREE SPINS, if this happers you get all your free spin wins plus a 500x TOTAL BET bonus!! !